It is with great pride, we can inform you Cyber Freight International has opened its brand new facilities in Nieuw-Vennep, within the Schiphol Airport area. 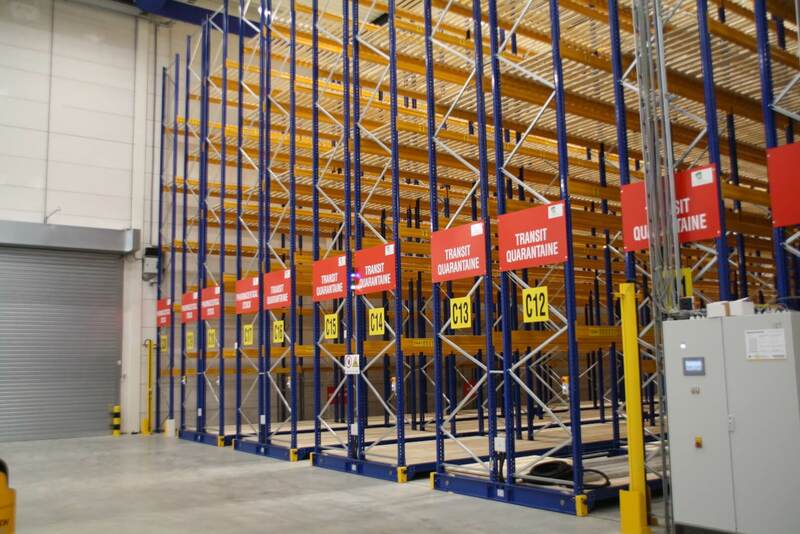 The total premises is 11.000 square meters and we build three warehouse sections of 2.000 m2 each. Our airfreight, accounting and management staff is situated on 800 m2 office space divided over three floors. The premises is fully fenced with 10.000 volts wiring on top of it and in total we have 65 HD camera’s monitoring all movements inside and outside the building. 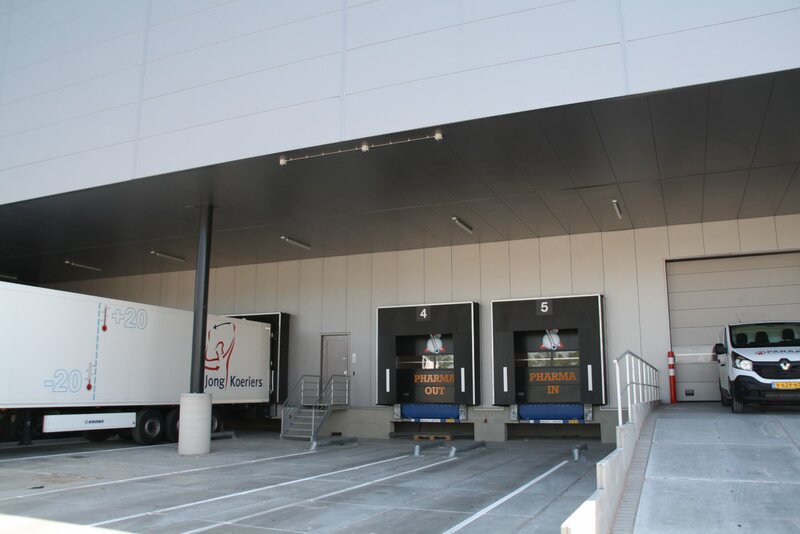 The middle section is dedicated to storage of pharma products and the other two sections are for storage of general cargo and food-ingredients. We also have a 2-8 Celsius cool storage area and a modular bunker for some ADR products under 15-25 degree Celsius (pharma) conditions. We have installed a modular cleanroom for sampling of products either by customs or the customer itself, without jeopardizing the quality of the products. We have opted to create the most flexible solution for ourselves and our clients. 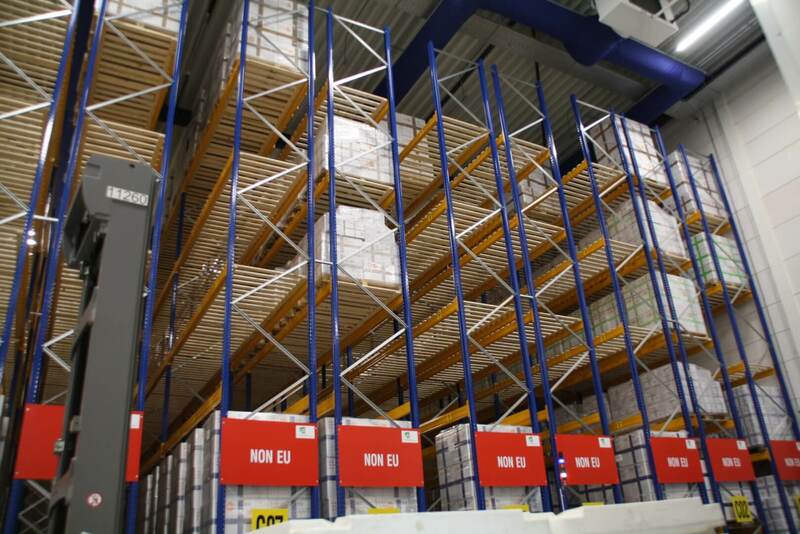 Our storage is mostly consisting of moveable racks, allowing us a 40% increase in capacity on the same square meters. We have 1.400 sq.meters of mezzanine for shelf and bin locations, special pick-lanes (smaller items) and projects, like repacking and relabeling. We have moved offices already and are now moving all products from three locations to one. We aim to complete this before June 1. We really have a state of the art facility, which obviously is also available for business of our partners and its customers.